Set in the Sahara Desert during the Algerian War for Independence, this film follows a French commander named Saintenac who launches brutal attacks on the independence fighters. Saintenac is convinced that Algeria is, and should always be, the property of France. His convictions, however, are met with resistance by a soldier named Lambert, who objects to the war. Saintenac finds Lambert's views unacceptable and tries to cure him of his opinions. 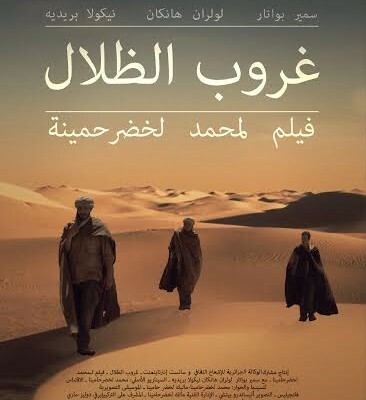 The conflict between them reaches a climax when Lambert refuses to execute a man named Khaled who supports the Algerians. His act of defiance leads to a chase in the desert.